Worried about a crack in your BMW windscreen or need your BMW windshield replacement, Call Auto Glass Masters for quick and professional service at your doorstep or visit our nearest service centre. 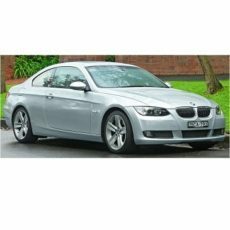 Buy Genuine BMW Car Glass – Windshield, Door Glass and Rear Glass from trusted OE suppliers. Pilkington, Saint Gobain, Guardian, PGW, PPG, AGC Automotive, Ashai, Fuyao are global OE BMW Car Glass Suppliers. These are trusted with best quality windshield, door glass, rear defoggers which will fit your BMW perfectly without any quality issues. We test all these products well before fitting in your car and provide you with 1-year quality assurance and workmanship warranty. BMW has a wide range of cars in Indian market. 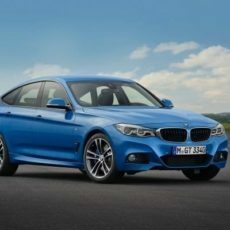 It begins with latest BMW 118d Saloon which is now BMW’s base model in Indian market. We also, offer BMW Windshield Repair for all types of stone chip and cracks. All broken windshield up to 6 mm crack can be repaired using Esprit Windscreen repair Kit.